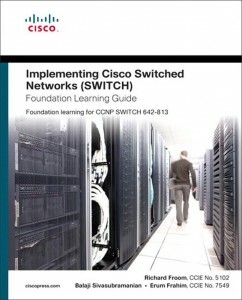 This is my review and notes of Chapter 1 of “Implementing Cisco Switched Networks Foundation Learning Guide”. Chapter 1 was incredibly boring to read. 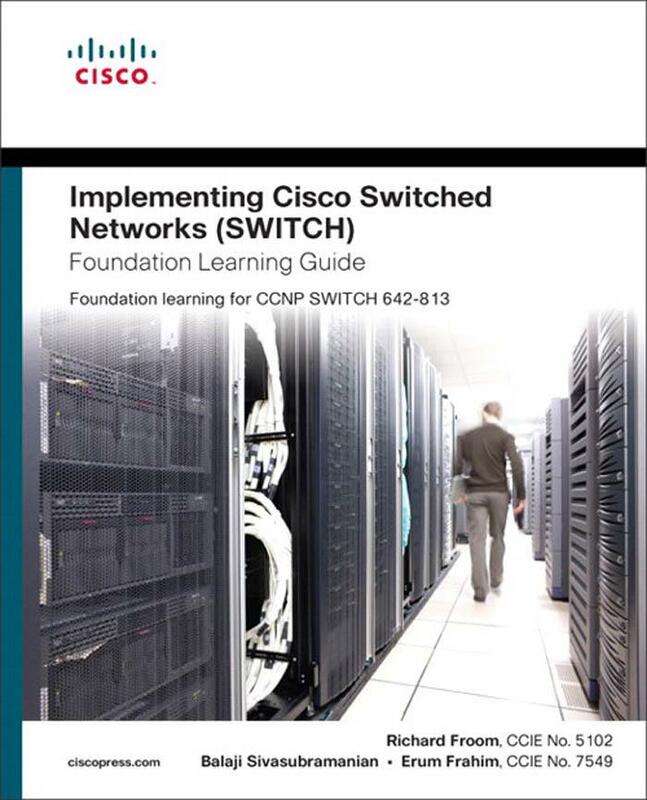 As per the covered summary below, the chapter was attempting to get the reader in the mind set of different models Cisco has created that can be used as a guideline when creating a network, whether large or medium, and in either a campus or enterprise network. – Be able to successfully identify where different features belong in a network using the Hierarchical Network design mode. – Be able to successfully identify what happens at each step of the PPDIOO model. – Flexibility (Businesses are constatntly changing. Able to adapt to new business structures etc). – Basically aggregates all the distribution layer switches together with the remainder of the enterprise network. – Provides aggregation points with redundancy through fast convergence and HA. – Designed to scale as the distribtuion and consequently the access layer scale with future growth. – Connects network resources to the access layer, and implements policies for QoS, Security, traffic loading, and routing. – Application of security, access control, filters, management etc. – Converged – So PoE switch with IP Phones and WLAN devices attached. – Security through: Port Security, DHCP Snooping, Dynamic ARP Inspection, IP SRC Guard. Below is my notes from when reading the book. To be honest it all just sounds like a bunch of buzz words and personally don’t feel it was explained very well. Haven’t looked any further into it. – Layer objective is to meet business requirements and achieve efficencies by leveraging the interactive services layer. – Where all IT resources (servers/SANs etc) are interconnected across a converged network foundation. – Represents how resources exist in different places in the network, e.g. branch, data center, WAN etc. – Initial network requirements based on goals, facilities, user needs etc. – Well throught out detailed design that meets current business and techical requirements and incorporates specifications to support availability, reliability, security, scalability, and performance. – Design is basis for implementation. – Network is built to design specs, with goal of integrating devices without disrupting existing network. – Involves maintaining network health through day to day operation. – Goal of this is to identify and resolve issues before they affect the organisation. – Reactive fault detection and correction (Troubleshooting) is needed when proactive management can not predict and mitigate failures.